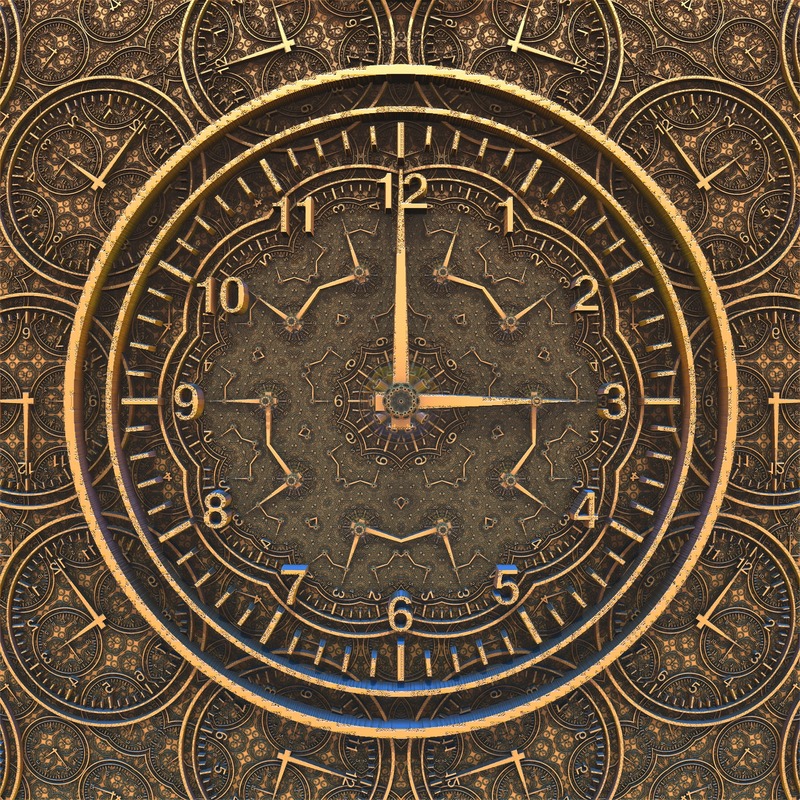 Here is a simple devotion anyone can practice for just a few moments at the three o’clock hour or close thereto. It’s a way to lift your heart and soul to Jesus in prayer as part of a devotional practice that draws upon our Lord’s Passion and Death (our Lord gave up His life on the cross at 3 pm). Now, please note that this quick devotion – taking only seconds – was promulgated by the Lord Himself: it’s His idea! 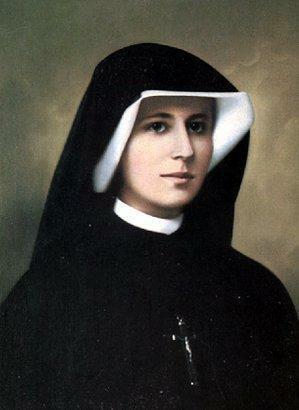 He revealed the practice to Saint Faustina, the visionary of Divine Mercy. By now, with her having been canonized, and the Feast of Divine Mercy having been established by the Church as Jesus told her it would!, it seems highly probable that the revelations of Jesus to this mystic are authentic. Note how generous the Lord is: he promises significant graces for such a small amount of effort in making this lightning- quick devotion! “At three o’clock, implore My mercy, especially for sinners; and if only for a brief moment, immerse yourself in My Passion, particularly in My abandonment at the moment of agony: This is the hour of great mercy for the whole world. I will allow you to enter into My mortal sorrow. In this hour, I will refuse nothing to the soul that makes a request of Me in virtue of My Passion.” (Diary, 1320). Please note that this practice does not require you to say the Chaplet of Divine Mercy, as highly advantageous as that would be. It only requires a few brief moments of prayer in the manner Jesus describes. One thing you constantly find the saints recommending is the efficacy of meditating on the Lord’s Passion. Here’s a simple way to do it in the time it takes to tie your shoes! The Lord is good to us. Could He make it any easier? Image Attribution: Per Wikipedia, the image of Jesus above is the “Original painting of the Divine Mercy (by Eugeniusz Kazimirowski in 1934). This is this image which was done with Sister Faustina’s instructions and before her death in 1938, unlike the most known version by Adolf Hyła painted in 1943.” This work/file is is licensed under the Creative Commons Attribution-Share Alike 4.0 International license. The picture of Saint Faustina, Public Domain, U.S.A.
Just programmed into my phone as a daily reminder. Thanks Tom. Been praying the Divine Mercy Chaplet with the devotion at pm every possible day. Am praying the Divine Mercy Chaplet at 3 pm with the 3pm prayer every possible day. It is great we can ask Our Lord answers for our problems. Lord your death on the Holly Cross brought about salvation to Humans. Have mercy on us .